The whistleblower who left Lehman Brothers after discovering the Repo 105 program is now desperate for a career change.The ex-Lehman accountant’s attorney says that his client was blacklisted for his connection to the firm. Matthew Lee blew the whistle over Lehman’s conduct, notifying auditor Ernst and Young, which took no action on the complaint. Instead, Lehman fired Lee. Now Lee is looking to make a career switch to the field of digital movies. 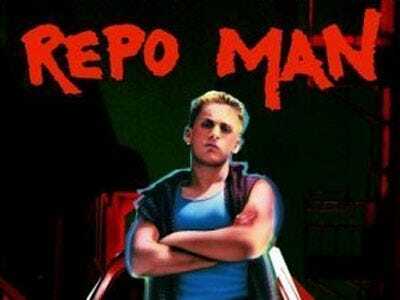 How about a Repo Man sequel in 3-D, set at Lehman?